I always find my favorite shoes at See Kai Run. They have the ability of marrying classic with trendy to create shoes that are perfect for every day. 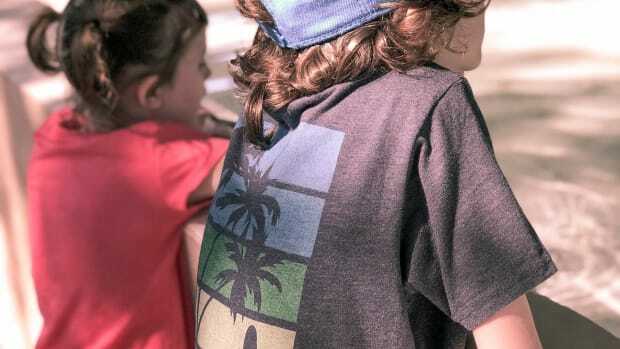 With soft soles for babies (the Smaller collection), first walker, toddler shoes (See Kai Run) and shoes for kids aged 2-6 (Kai), See Kai Run has us covered. (At least for a few years!) And, oh, the styles... prepare to melt. 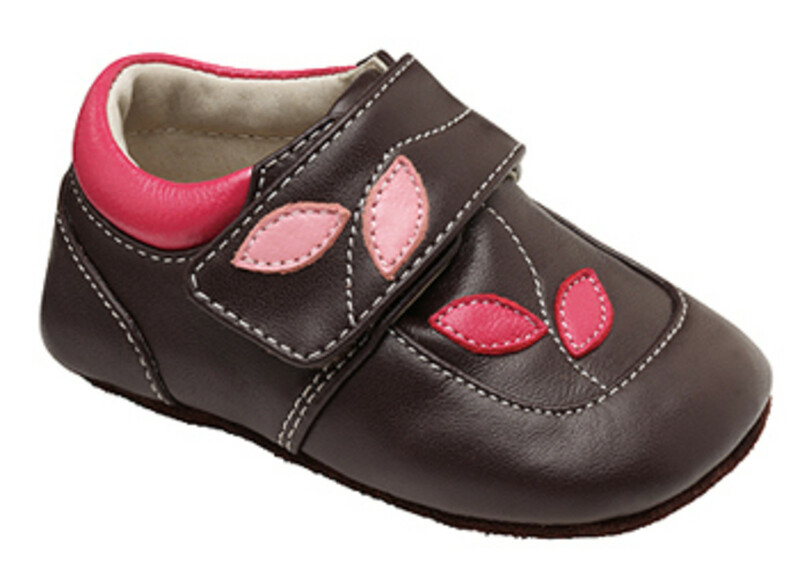 The Bronwyn shoes from the Smaller collection will keep baby girls&apos; feet warm and sweet enough to nibble. (Doesn&apos;t everyone nibble on their baby&apos;s feet?) The Smaller collection features soft soles and non-slip rubber pads to help with cruising, climbing and first steps. 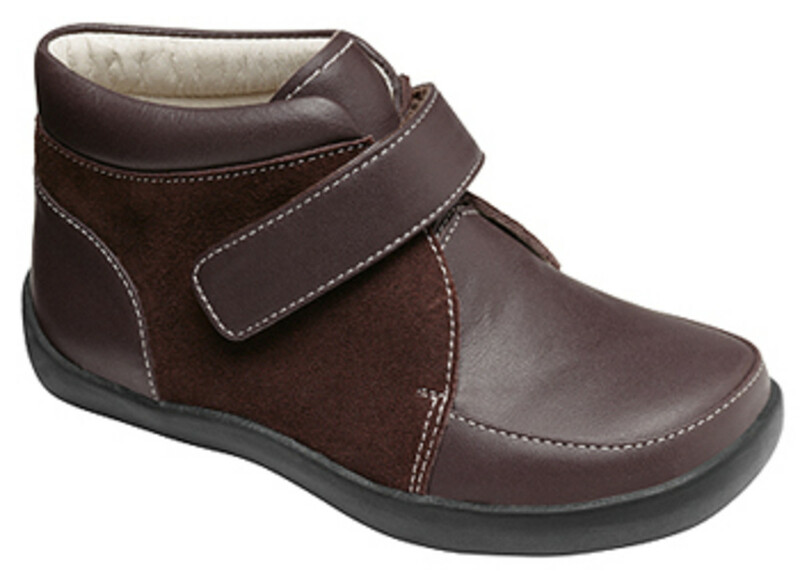 The same style is available for toddlers with the Pella shoes. The Erez shoes for baby boys feature fall colors and a sporty stripes. 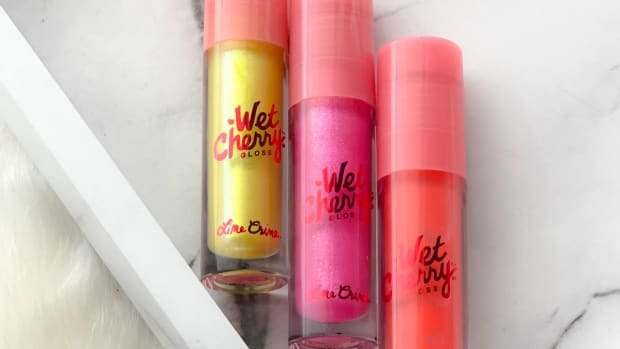 These will look great with your baby&apos;s fall clothes. For toddler girls, the Amelie shoes are the quintessential little girl&apos;s Mary Jane shoe. See Kai Run&apos;s toddler shoes feature a flexible sole and plenty of wiggle room for the toes, so little gals and guys can get their footing, run and play. Amelie is available in red or brown with sweet, white scallops. 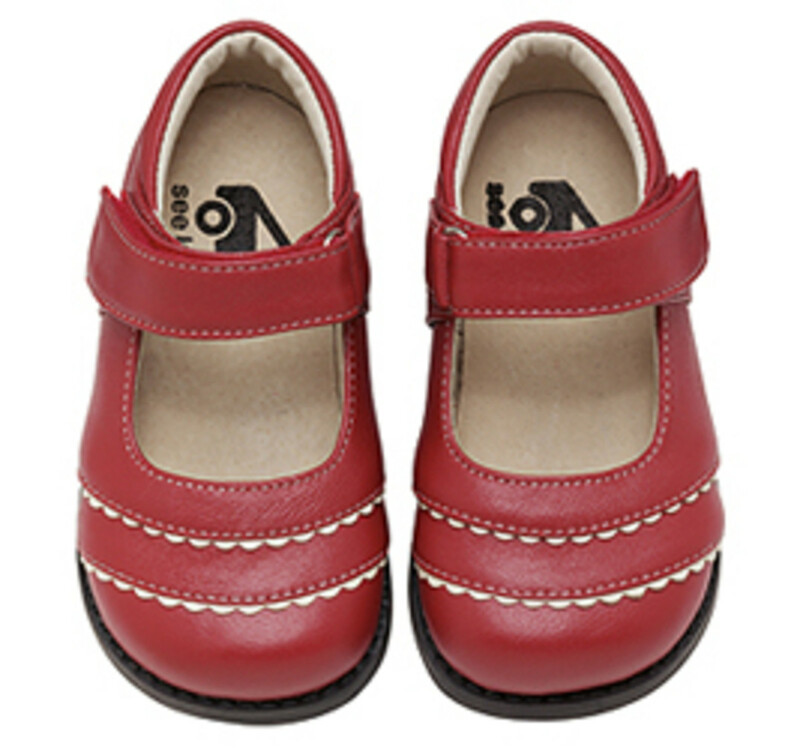 Babies can wear the same style with the Amy soft soles. 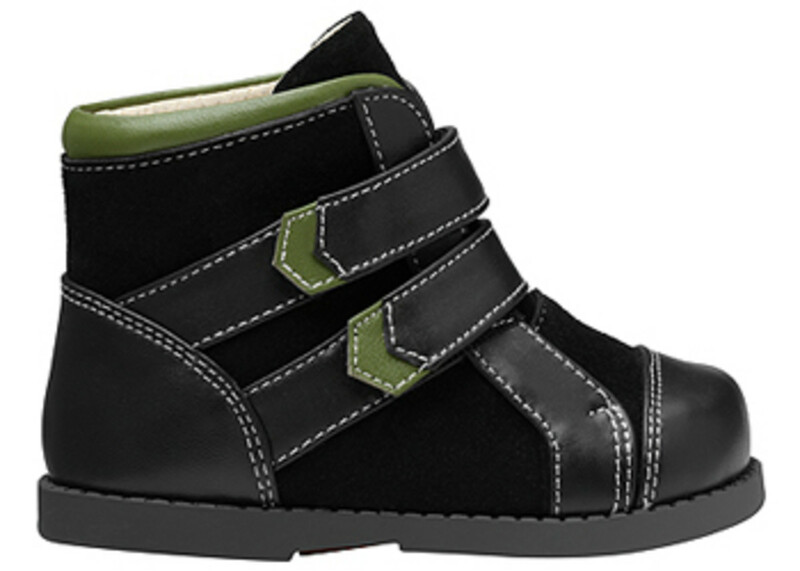 For toddler boys, the Dixon boots will be your every day shoe all fall and winter with handsome forest green and black. 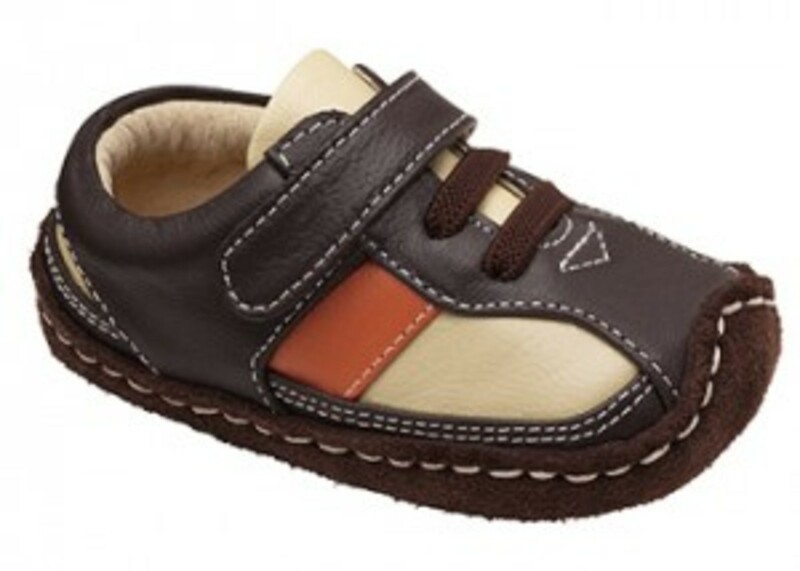 A similar style is available for babies with the Anderson soft soles. The Chloe shoes, from the Kai Collection, is neutral enough to wear with everything in your daughter&apos;s closet, but girly enough for her to want to wear them. (Because at this age, she definitely has her own style!) I never get tired of the lovely chocolate brown with pink color combo, especially when it&apos;s done like this. 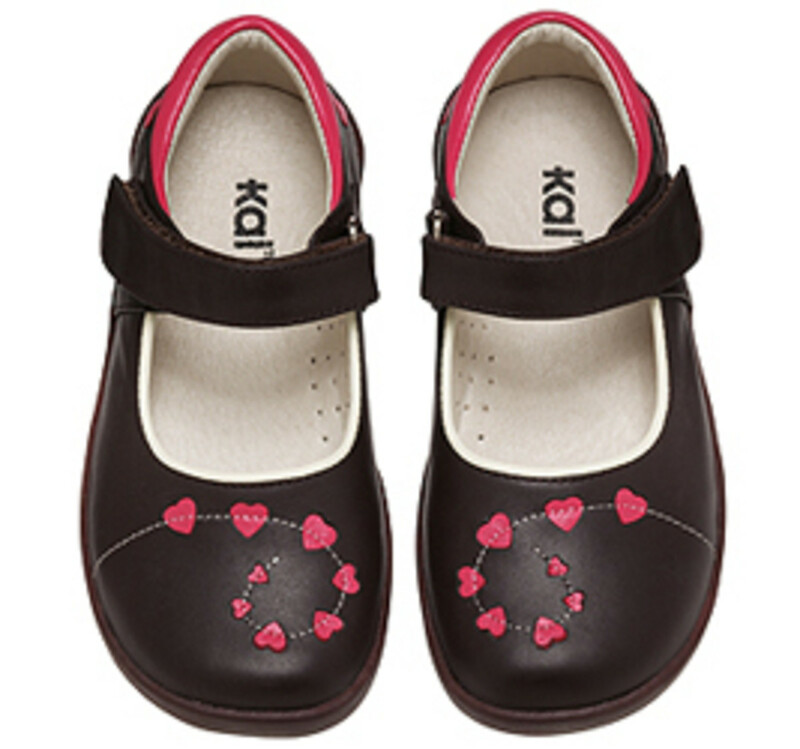 The Kai Collection is created especially for kids&apos; feet with durable, flexible soles and breathable leather lining. For the same style for babies, Claire is available. For older boys, the Kazi brown boots are so sharp. 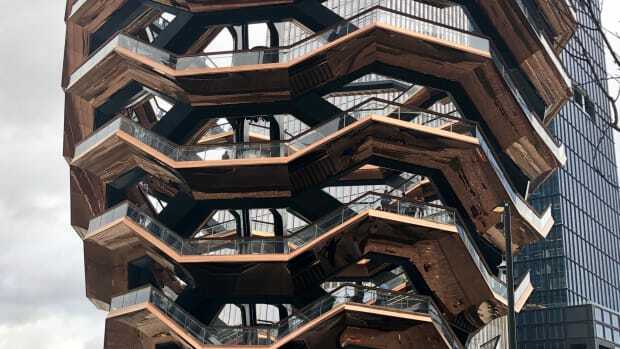 Seriously, these shoes are nuts! Shop See Kai Run for more. Momtrends was not paid for this post. We received a sample, performed rigorous, quality tests and See Kai Run passed with flying colors!